The Art School at the Contemporary Austin. Photo courtesy Contmporary Austin. The art of printmaking is as varied as the people it attracts. 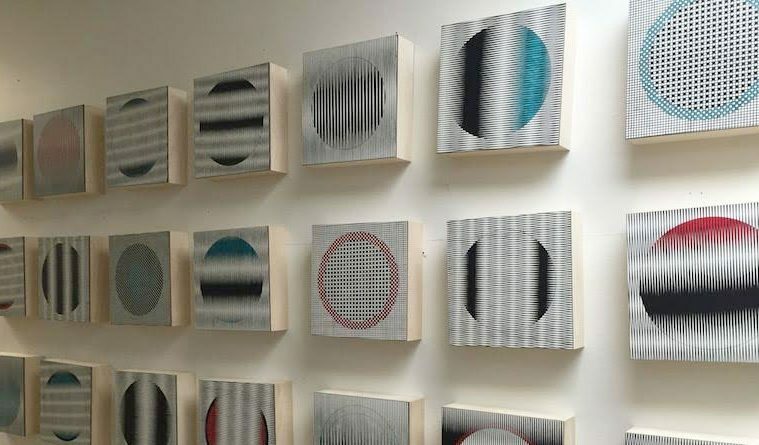 Prints can be made by drawing or mark-making on stone, metal, or wood. They are traditionally printed on paper, but also fabric or any sort of textile. 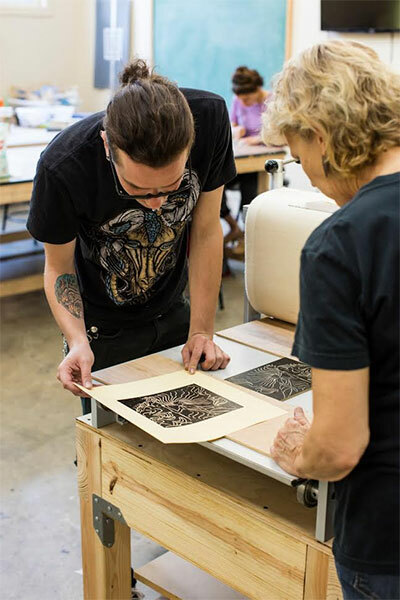 PrintAustin features many types of print work including screen prints, woodcuts, linocuts, letterpress, intaglio, etchings, experimental process-based works and mezzotints. “The creativity happens with artists’ ideas of printmaking,” says Elvia Perrin, co-founder of PrintAustin. Austin’s printmaking landscape incorporates several different scenes. In the music scene there are posters, t-shirts and album covers. Museums have print collections. The art scene thrives with studio artists and printmaking programs. There are a few publishers for works on paper. But galleries had few printmaking exhibits. There were not many places for local artists to sell prints. From commercial to highbrow, the festival’s events and exhibitions promote printmaking. PrintAustin includes artist talks, signings, seminars, panel discussions, workshops, print exchanges and live demonstrations. Museum collections, gallery shows, and individual studio exhibitions are on display. There are print-focused art happenings to engage audiences. Prints are usually made in editions; each work is a unique impression of the same image. But PrintAustin also features experimental and innovative prints, like 3D installations. Some printmaking artists layer their work by combining photographic or mixed media elements with hand drawn elements. This is PrintAustin’s fourth year and the response has been strong. The festival started with 40 events in 25 venues; this year there are 80 events in 40 venues. Co-founders Perrin and Cathy Savage are both members of PrintMatters, a Houston-based non-profit promoting traditional and non-traditional printmaking. The two exhibited at the first PrintHouston festival and even helped with a Steamroller event. They quickly decided that Austin needed a printmaking festival. Jeffrey Dell, Second Moonbeast, Courtesy the Contemporary Austin. The PrintExpo is the epicenter of the festival. Carlos Hernandez co-curates this year’s main event, choosing 30 artists from hundreds of submissions to exhibit and sell their work. PrintAustin focuses on both local talent and the best submissions from all over the world. Most participating galleries curate their own exhibitions and events. PrintAustin puts on four events specifically focused on supporting the community. 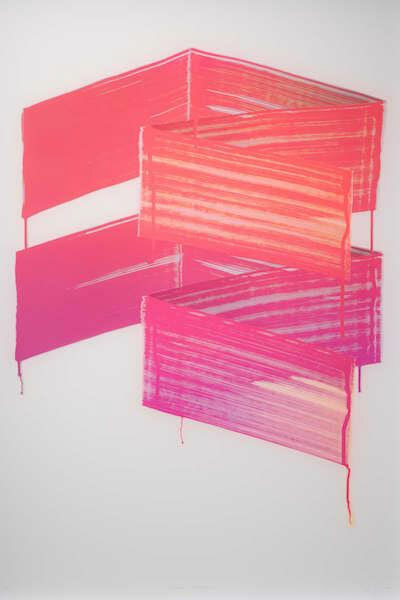 This includes the Contemporary Print show, a trade portfolio, and the PrintAustin invitational exhibition. BinFest is a massive collection of prints wrapped in plastic for collectors to flip through. The Steamroller event makes its debut at PrintAustin this year and it is exactly what it sounds like. Traditionally, printmakers print at etching or lithography presses. This limits the size of the work. A steamroller was rented to print large works in a parking lot. 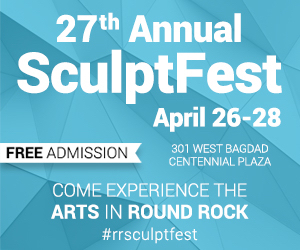 For a full schedule and details of events, visit printaustin.org. Jeremy Hallock is an independent writer. His writings on music, art, culture, and food have appeared in publications including Dallas Morning News, D Magazine, CultureMap, and Fort Worth Weekly.